Tooth whitening or Dental bleaching is a procedure in general dentistry but most especially in the field of cosmetic dentistry. 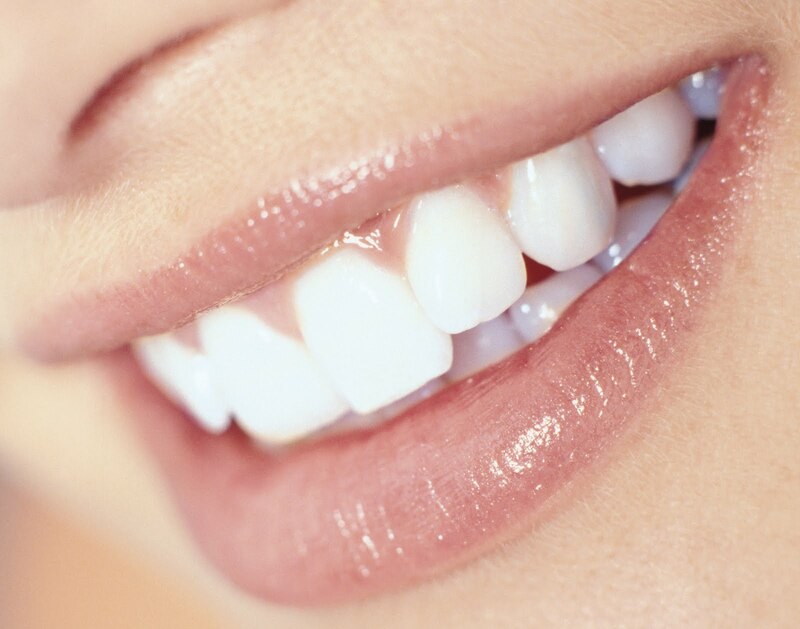 Teeth whitening are done for removing the stains from the teeth or tooth caused by bacterial pigments, foodstuffs and tobacco .Whitening restores natural tooth colour and bleaching whitens beyond the natural colour. There are many methods to whiten the teeth such as: brushing, bleaching strips, bleaching pen, bleaching gel, laser bleaching, and natural bleaching. In Laser Teeth whitening lasers are used for teeth whitening. Lasers are used to speed up the in-office teeth whitening procedures. A peroxide bleaching solution, applied to the tooth surface, is "activated" by laser energy, which speeds up of the whitening process. All lasers work by delivering energy in the form of light. When used in teeth whitening procedures, the laser acts as a heat source and enhances the effect of tooth beaching agents. In India teeth bleaching price starts from $100, which is very cheap compared other countries like US and UK, where the price starts around $500. Thangam's Dental Clinic is a modern state of art specialty Dental clinic situated in the heart of Chennai, India offering a personalized, comfortable, relaxing but clinical environment. Thangam's provides up to date, quality care for patients from across the Globe using high-tech equipment. Thangam's Dental Clinic specializes in high quality dental treatments, cosmetic dentistry, Orthodontics, Periodontics and Implantology.